The October IDC here in The Gili Islands is about to start and we have a group of 6 Instructor candidates from a range of countries. Firstly we welcome Deris who is from Indonesia and has been working at Blue Marlin Dive Center here in Gili Trawangan. Deris took his divemaster course at Blue Marlin and will be staying on with the company to work as a PADI Instructor. Manon also took her divemaster course with Blue Marlin Dive and hopes to be working here in The Gili Islands after her IDC. Dragos is from Romania and is living in Lombok, where he also trained as a PADI divemaster. After he becomes a PADI Instructor he wishes to work in Indonesia. 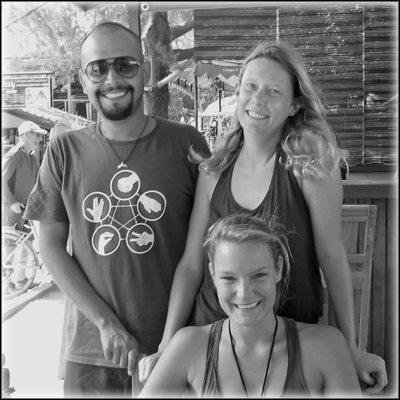 Julia took her divemaster course in Koh Lanta and has come to Indonesia to take her IDC at Trawangan Dive. Once a PADI Instructor she will stay here in Gili Trawangan to work as a PADI Instructor. Rizwan is Indian and from the Andaman Islands where he has worked for many years. Once qualifies Rizwan will work around the Gili Islands for a while before returning to the Andaman Islands. It’s great to welcome our candidates from such a diverse range of countries. Not only is it a chance for the candidates to make friends from all over the world it is a chance for them to take the first step in establishing their professional scuba network. Many people who take the IDC stay in touch long after the course has finished and well into their scuba diving careers. Therefore this is a great opportunity for the IDC candidates to increase the social network and learn more about diving in other parts of the world. We here at Trawangan Dive would like give a huge welcome to our 6 new Instructor candidates. If you wish to find out more about our professional PADI courses check out our GoPro website, or simply download our Full IDCInformation Pack (PDF). 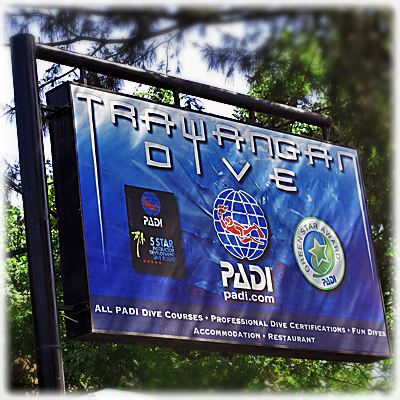 Any further questions please don’t hesitate to e-mail TheTrawangan Dive IDC Team Indonesia. We can also be found at our GoPro website at www.idc-gili.com, or can be followed through our Facebook Fan Page.